Ashley is the Communications Director for Councilmember Marqueece Harris-Dawson. She is the liaison between the media and the Council Office. She is responsible for public relations, marketing, newsletters, and social media. Ashley received her Bachelor’s Degree in Women’s Studies and African American Studies at the University of California, Berkeley. She received her Master’s Degree in Public Policy from Claremont Graduate University. She specialized in Black Feminist perspectives of public policy issues and studied transnational feminism, leadership, and reproductive justice in the southern African nations of Botswana and South Africa. After she graduated from Cal, Ashley worked for PowerPAC as a researcher on demographic and policy issues. 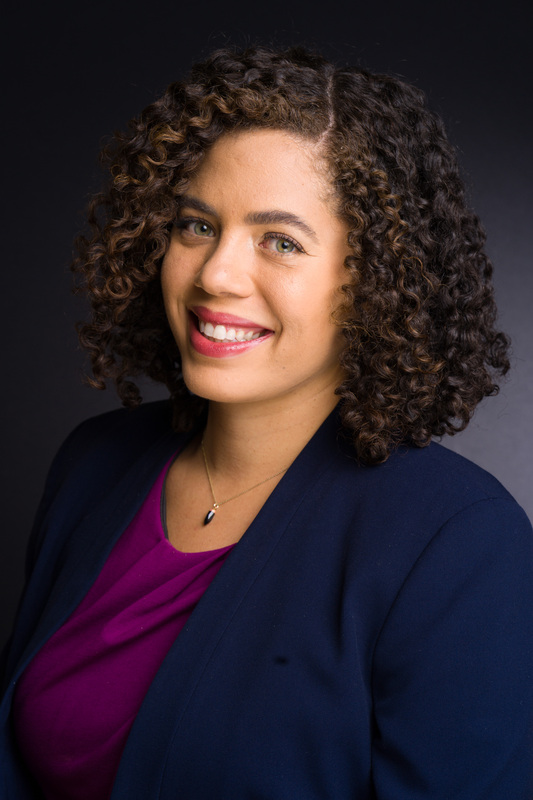 Starting in 2012, she worked at the Los Angeles Alliance for a New Economy (LAANE) as a researcher on a broad range of issues including construction project labor agreements, statewide redevelopment policy, childcare, energy efficiency, and equity in solar. She also consulted on court cases in the Los Angeles County Court system providing demographic analysis to change the policies by which juries are selected at the Torrance courthouse. In her spare time, Ashley hikes, sings, reads, writes, does yoga and spends time with her nieces.